If you’re looking for new windows then you will be faced with a wide range of choices. Probably the biggest of these is what material you want your window frames to be made of. Wood, metal, vinyl, fiberglass and composite are all popular materials to make frames from. It’s with the vinyl frames where the progress and innovations are being made. While the other materials are still being used to make window frames, more and more people are choosing uPVC frames due to the extra security they offer as well as being more environmentally friendly both during their construction and once installed. One form of uPVC windows that have made significant improvements to our homes are Liniar Windows. First launched in Britain in 2008 by HL Plastics, they have now become one of the leading window systems in the market. They are easy to clean, maintain and keep looking attractive for many years after they’ve been installed. They have been designed from scratch to ensure they received ‘A’ grade energy ratings. If that isn’t enough energy efficiency for you, they can also come in Energy Plus for even more insulation, as these windows have pockets which prevent cold air from entering your home. They come in a range of different styles and colours, so there will be something that suits you and your house perfectly. If you’re looking for new windows then you really can’t go wrong with these. 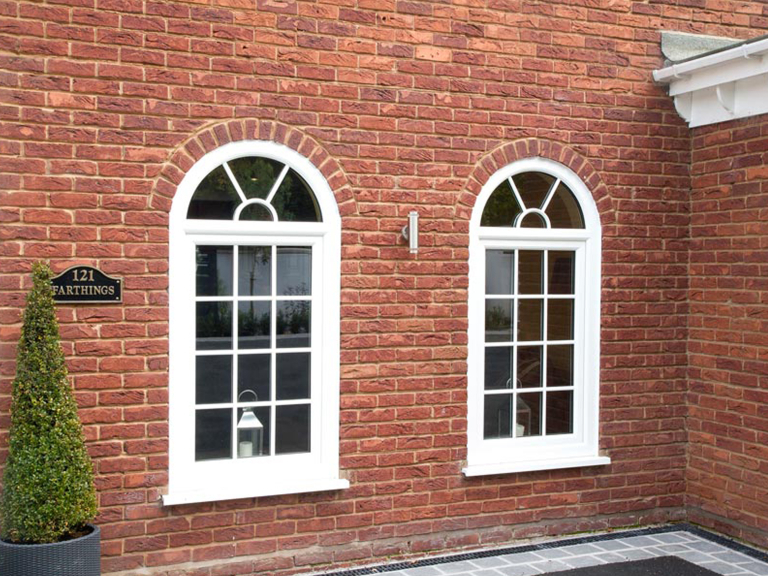 To find out more about them and the different options of Liniar Windows on offer, then get in contact with Taunton Windows and Conservatories today.